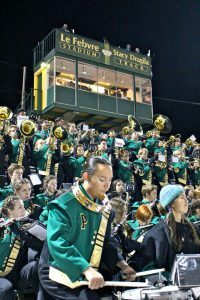 By Casey Freelove on November 22, 2018. 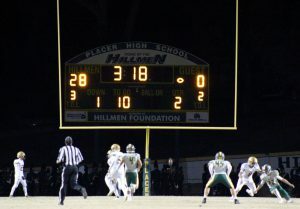 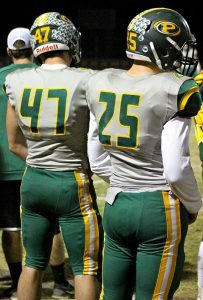 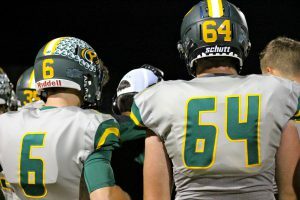 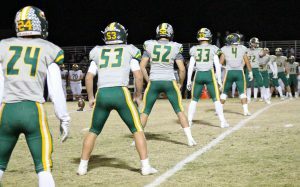 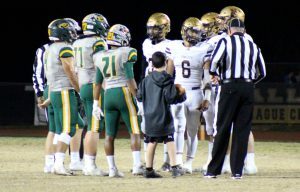 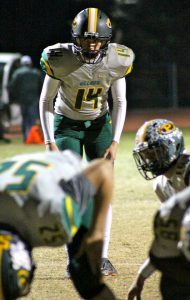 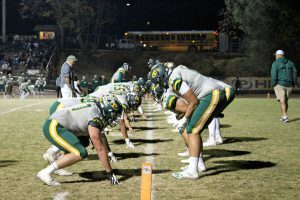 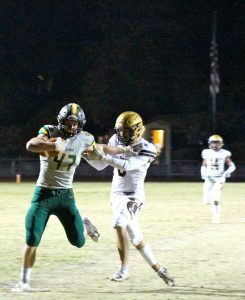 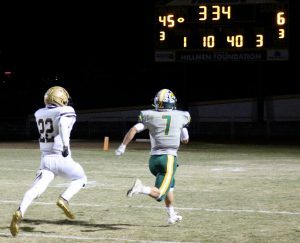 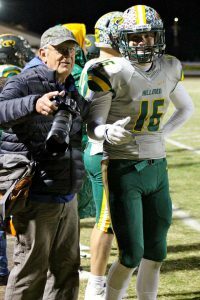 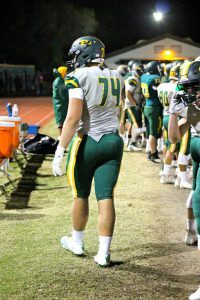 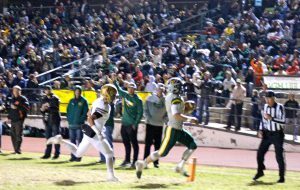 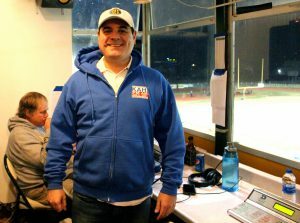 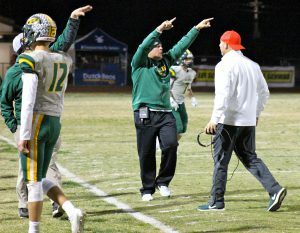 Pictures from Placer’s 52-19 Win vs Yuba City to open the 2018 Sac Joaquin Section Playoffs. 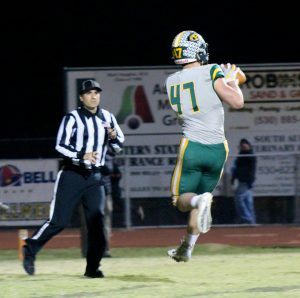 Photos courtesy of Thaddeus Toste.